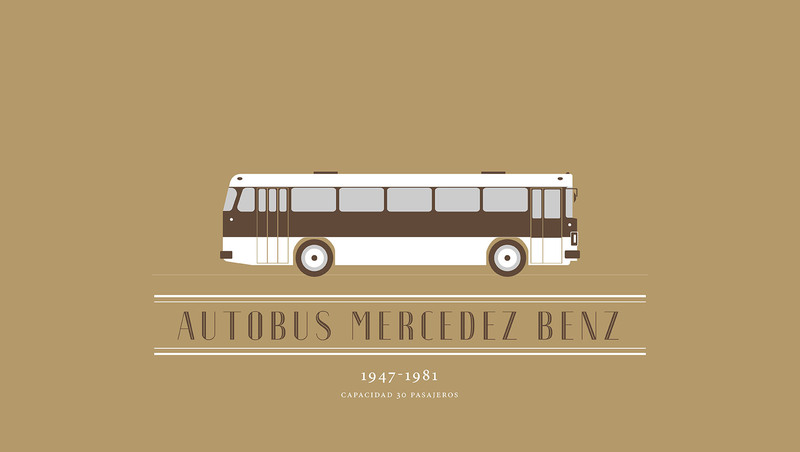 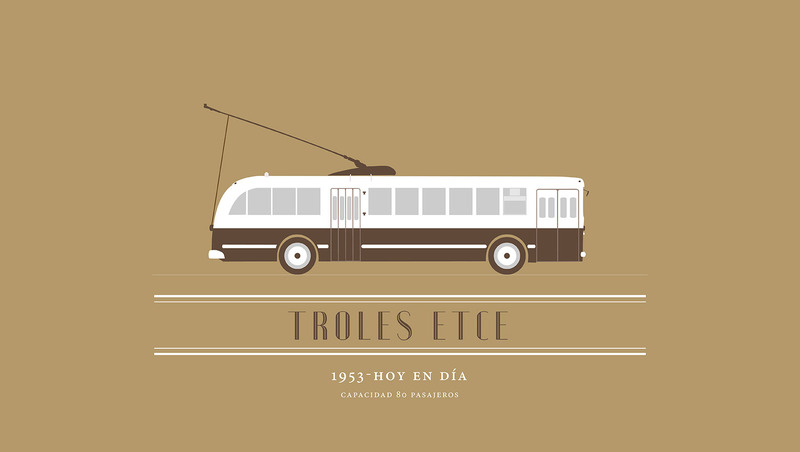 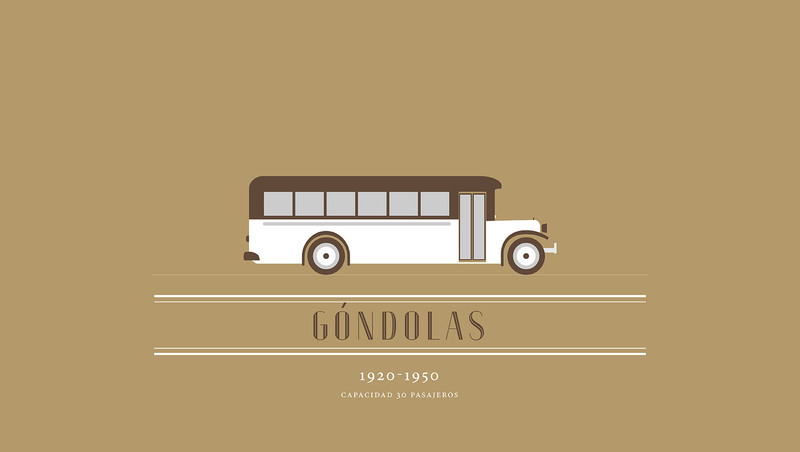 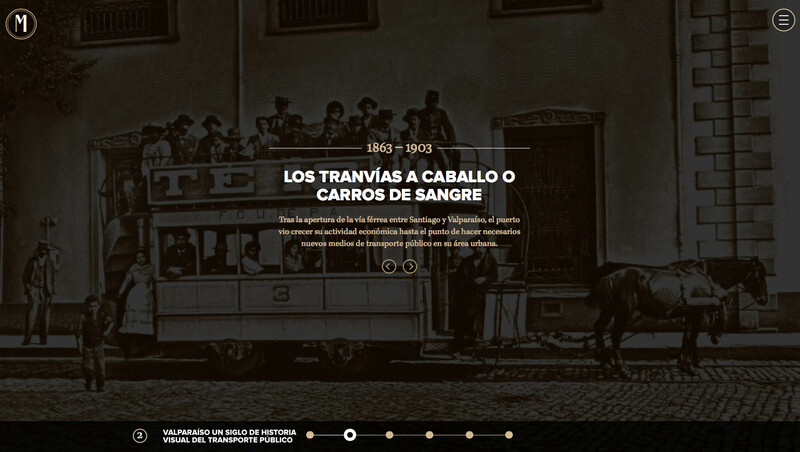 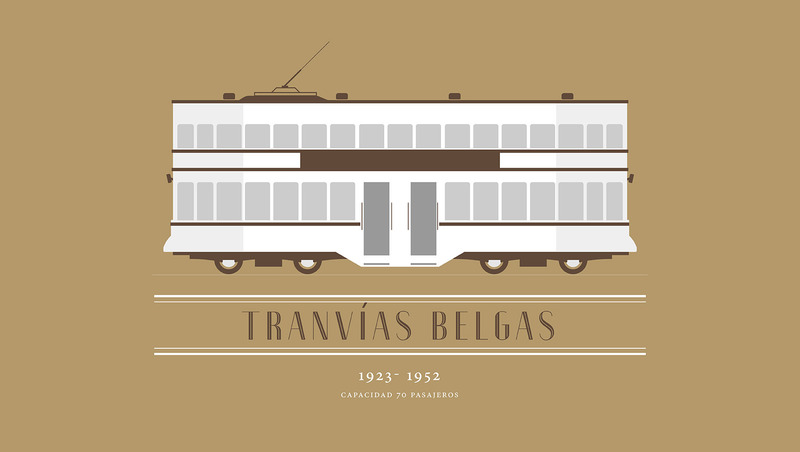 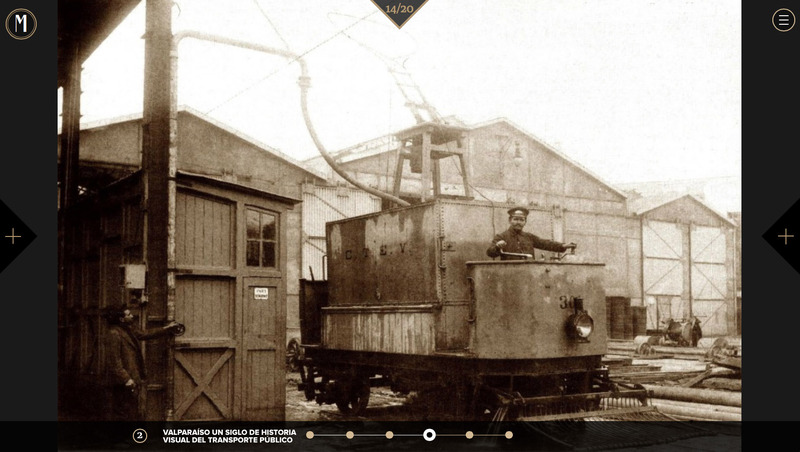 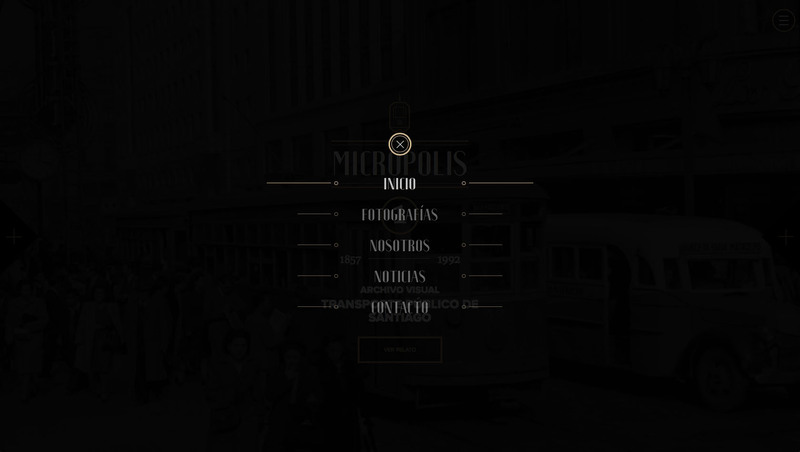 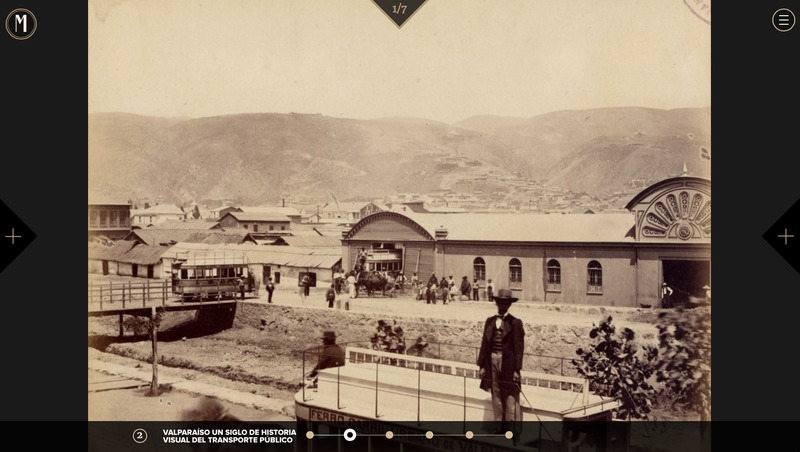 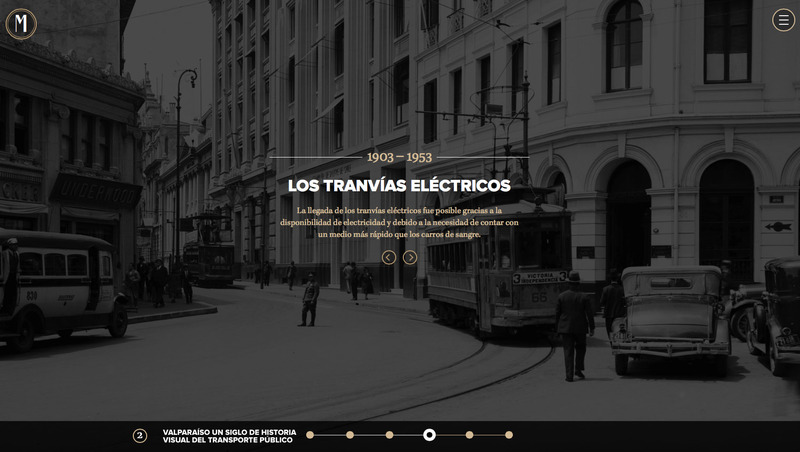 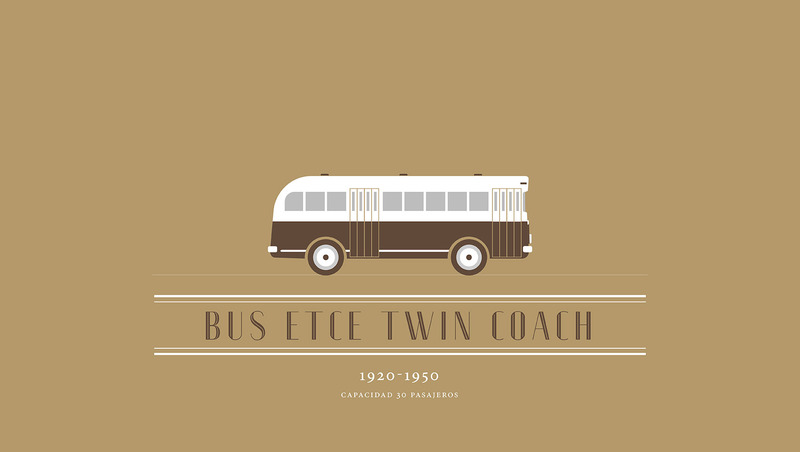 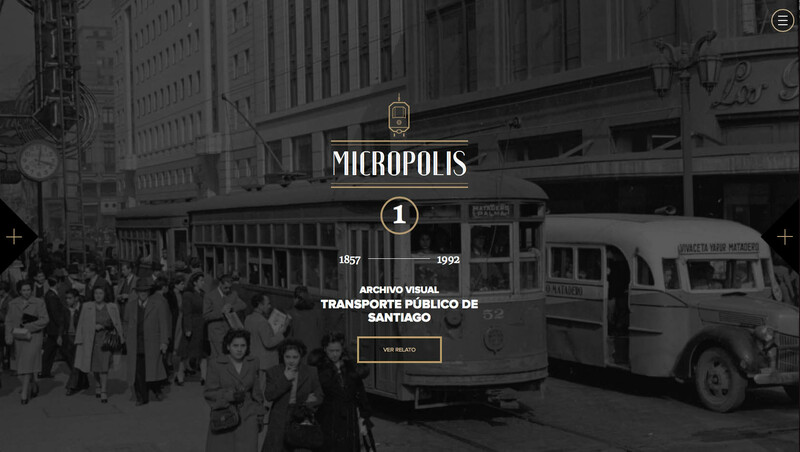 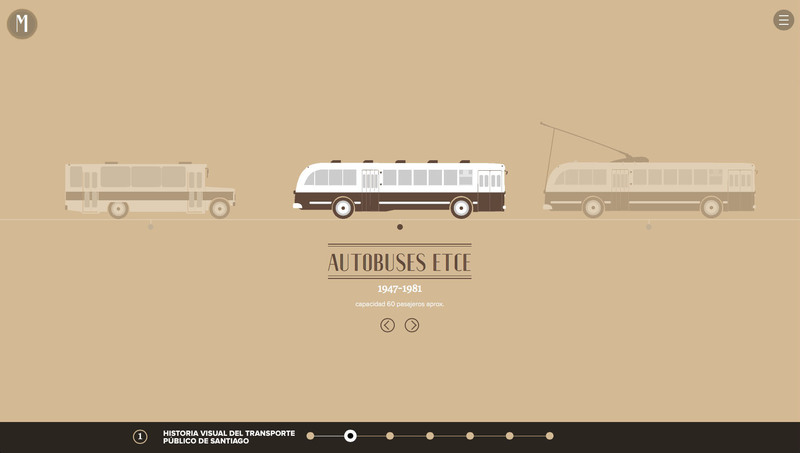 A collective that studies the history of public transportation in Chile. 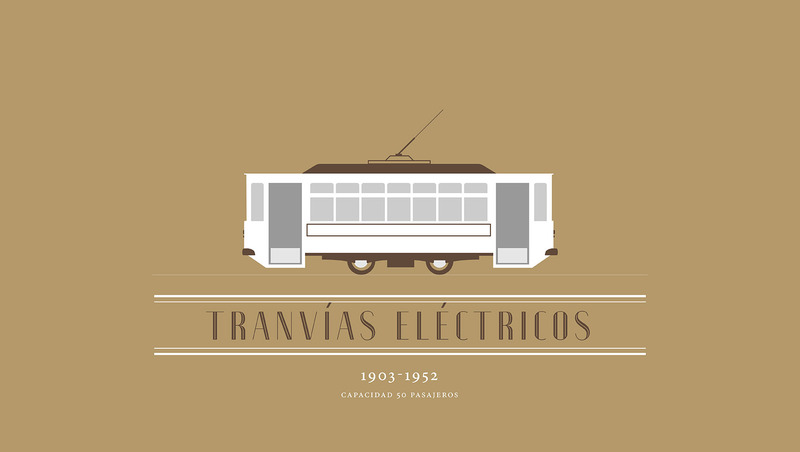 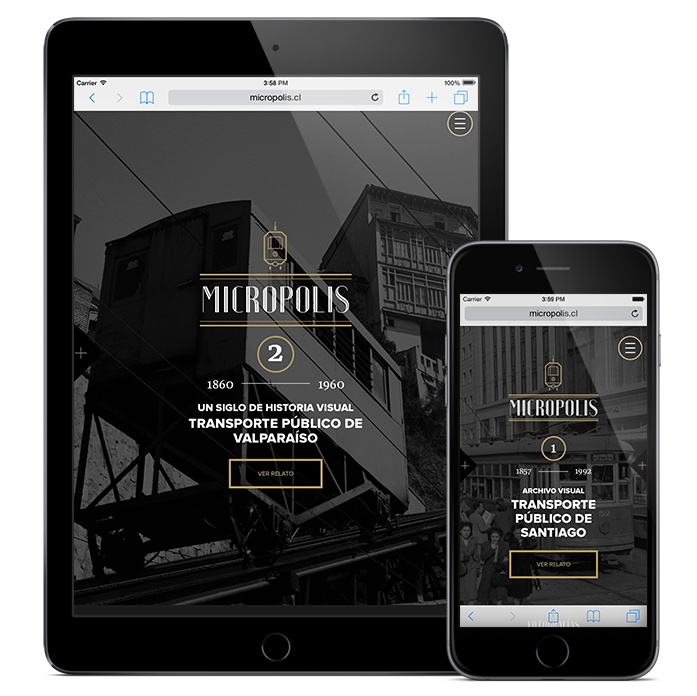 They have released three publications so far, the first two focusing on the cities of Santiago and Valparaiso and the third relating to the ENTC (Empresa Nacional de Transportes Colectivos), a national company that handled several transportation solutions between 1940-1980. 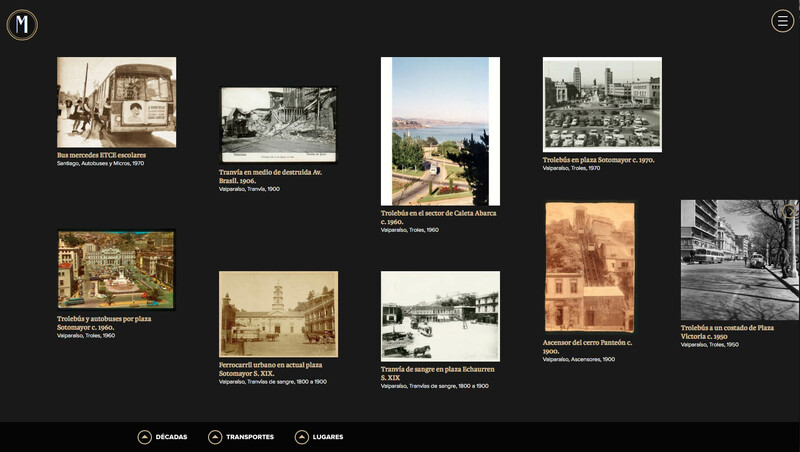 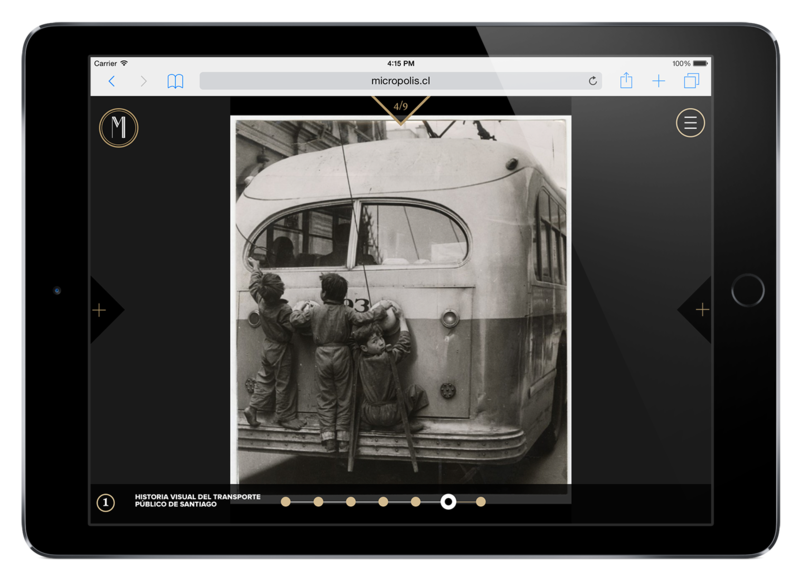 Build a website that showcases the three main studies of the collective and its historic photo archive. 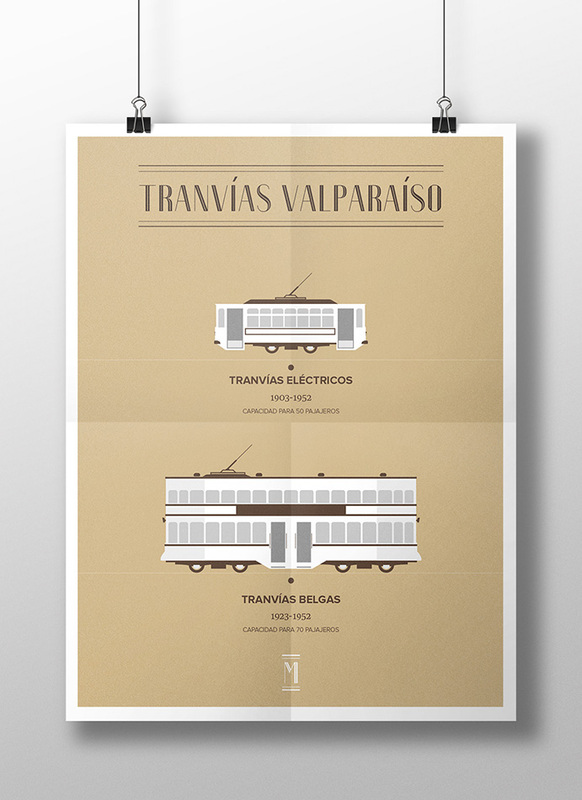 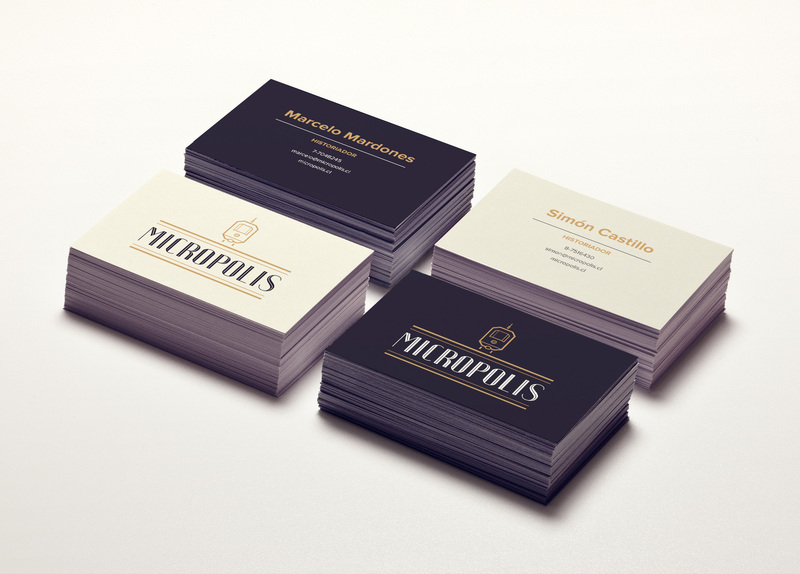 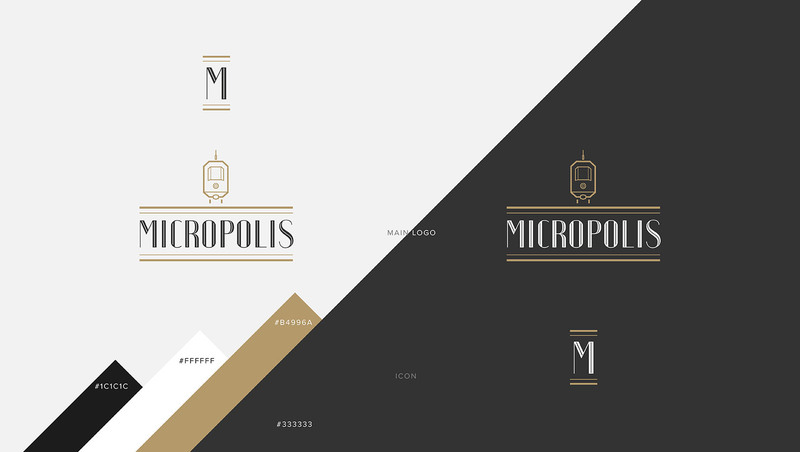 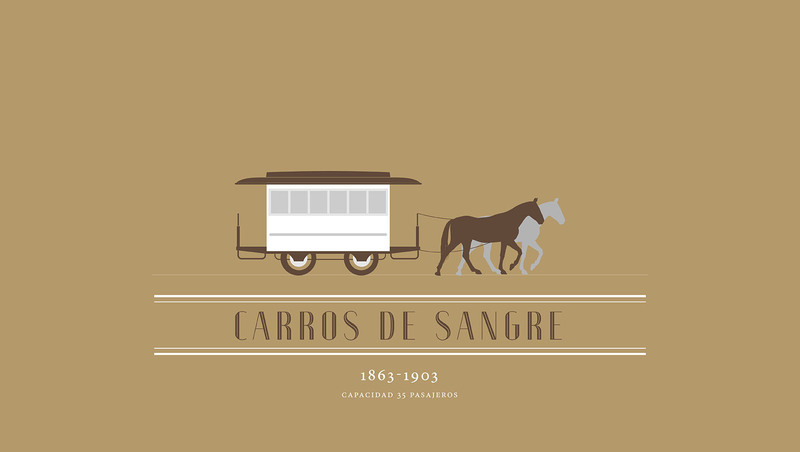 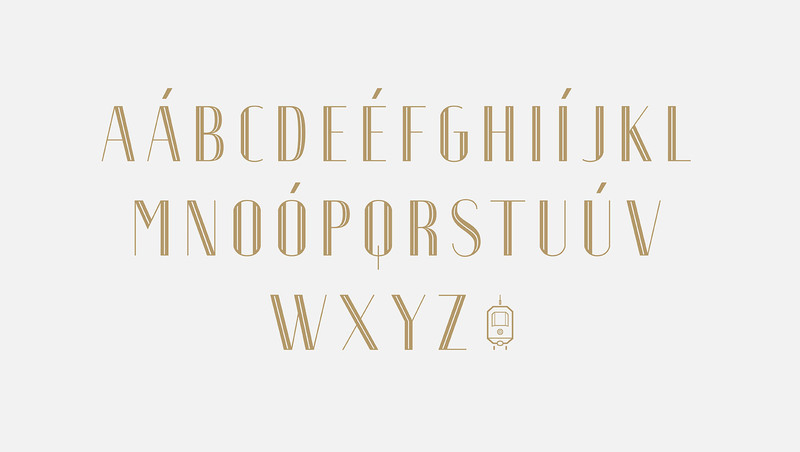 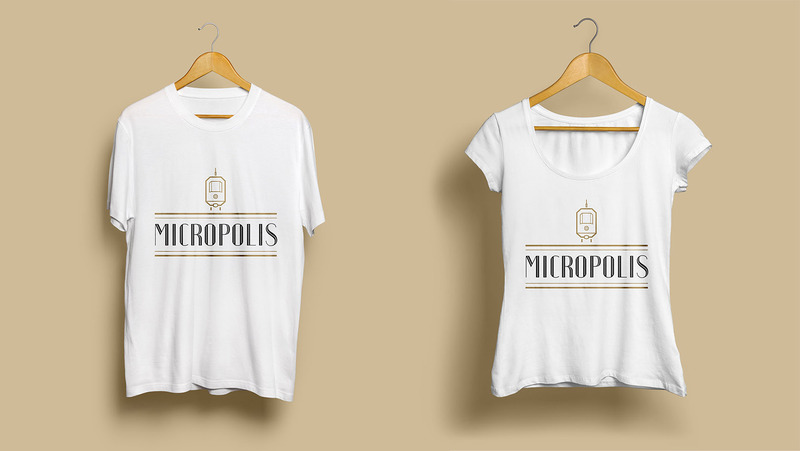 At the same time design a brand that represents their particular approach, referencing transportation vehicles and different historical periods. 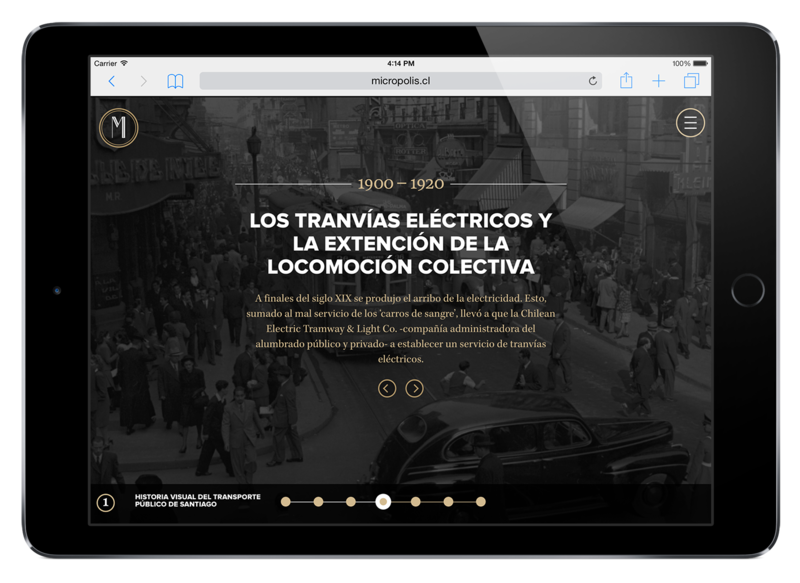 Trama was hired by us to create our brand and website. 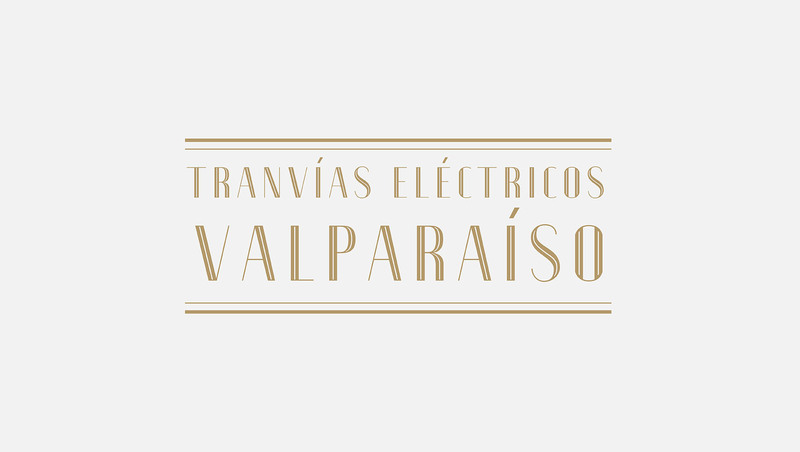 The team committed to the task with quality and responsibility at the highest level, exceeding our expectations with their final result. 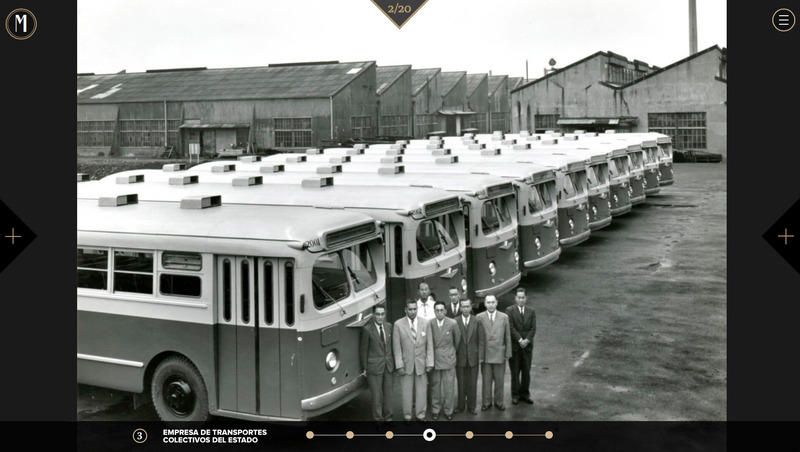 Surely, we will work with them in the future.